Well, it wasn't officially summer, but it had a summer type feel to it. It was quite memorable, so I definitely have to talk about it. To think, I almost didn't have the opportunity to go. One of the honors that I received during the time I was attending school was that I was awarded the Thurgood Marshall Scholarship. One of the companies sponsoring the scholarship offered me the chance of an internship. Grandma acted all fine with it until she heard it was in New York City. She had heard bad things about New York, for one. For two, it would be the first time I would be more than two hours away (unless it was something related to one of the clubs I was in). For three, she just didn't like the idea of me being so far away. It was one of the rare times that she and I were on the opposite sides of an issue. I really wanted to go. Yes, it would be a brand new experience for me, but I wasn’t afraid. More excited than anything. Plus, the pay wasn't that bad (awesome compared to Piggly Wiggly…lol) and it would give me a glimpse into what I’d be doing as part of my major. Dr. Lee, my Honors advisor, didn't want me to miss out on the opportunity. He said he would talk to Grandma personally and would explain the benefits of my going. She did, but threatened to hurt Dr. Lee if anything happened to me out there. I know he probably thought it was comical that my grandma, who’s about 5’2”, would be feisty. However, I knew that Grandma meant business. Or she would stick Grandpa on him. On that morning, Grandpa, Grandma, and my Uncle accompanied me to the Jackson International Airport. Back then, the airports weren't as strict on security and relatives could go with you all the way to the waiting area where you could board the plane. Also, you could pack little snacks in your carry-on bag. It definitely saves on money—keeps you from spending a whole lot. It was my first time ever flying. I did get warned by someone that my ears may pop in and out. I wasn't sure whether I would get sick on the plane or not; I had some ginger ale packed in case for an upset tummy. I was shocked that my Uncle expressed concerned. He usually didn't seem to care one way or another about things when it came to me. He did tell me to be careful and that people were “different” out there. He had never been out there, either, but I guess everyone was gauging this based on TV shows and different things they had seen. I started to laugh but could tell he was being real, so I promised him that I would. Grandpa expressed his same sentiment and told me to make sure I stayed in touch. He said if I had to call collect to do so (I had no cell phone…back then, I was like, “What’s a cell phone?”). However, I’m more of a writer than a phone person, so I assured him and Grandma I would write and call. Grandma was all right until they called my flight number and it was time for me to board the plane. She started crying. I told her I would be all right, and that August would arrive before she knew it. On the plane, I always request a window seat. I like to look and see things. It was so amazing to be that high above the clouds. Touching Heaven. I found myself doing a little bit of writing. I saw some people sleeping, but I was too excited to sleep. I never could sleep on a plane. The flight from MS to GA was quick. However, on this flight, I didn't have a whole lot of layover. I had just enough time to get to a pay phone. They hadn't quite made it back to the house (since the drive from Jackson to Summit is about an hour), so I left a message on the answering machine letting them know I had made it to Atlanta. First time on a plane. I did experience the ears popping but no sickness. 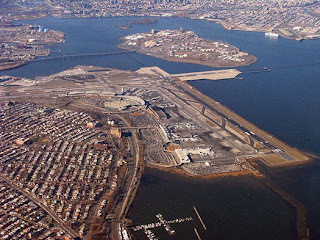 My eyes got big once it was announced we were approaching LaGuardia Airport. I had never seen so much water in my life for one. To me, it seemed like it was on its’ own little island. Then getting even closer, seeing so many cars hustling and bustling around. It was laughable for people to complain about traffic in Jackson. They’d have a heart attack dealing with this madness. As everyone began to get off the plane, I took a final glance at the instructions. I was to look for someone holding a sign with my name on it. That person would be responsible for taking me to the hotel. I would be at the hotel for two days, and my internship would officially start on Monday. 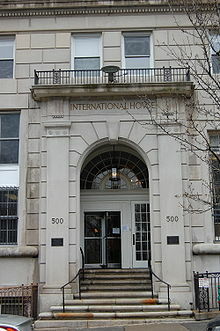 My other items were in transit and would be waiting for me at my dorm room over at International House (see below) after my orientation, also on Monday. It was so awesome being a few blocks down from the famous Apollo Theater. 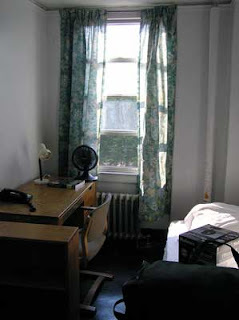 Despite what a lot of folks said about Harlem, I loved my living experience there. Only drawback is that the rooms were so small. It was barely big enough for one person...lol. However, I was so busy enjoying NY--from parks, plays, zoos, movies, etc., I was barely in here. 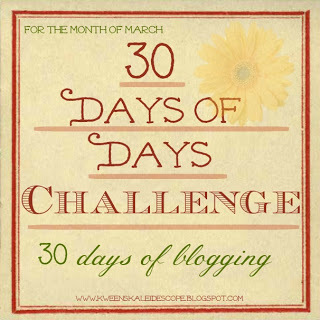 I started to reach for the door, but he shook his head and opened the door for me. I explained I was on an internship. As he began driving, I couldn't get over how many cars were around. So many sounds. Yelling, honking, cursing, music—all of it seeming normal. Different dialects, nationalities—more than just the cultures I had been exposed to down South. New York really felt like a new world. I was also in awe of how tall the buildings were. They reminded me of modern day castles. I had to stop looking up for a few minutes; my neck was developing an ache. I was rubbing my neck so I didn't get a chance to drink in where we had stopped until I got out. 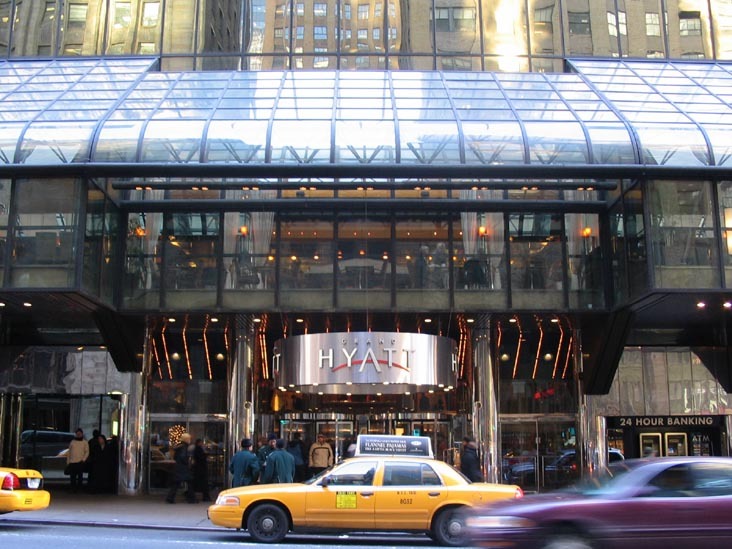 We had stopped at the Grand Hyatt hotel located on East 42nd Street, near the Grand Central Terminal. I learned that where I worked at was only a block or so down. My jaw dropped. I had to take some pictures of this later. 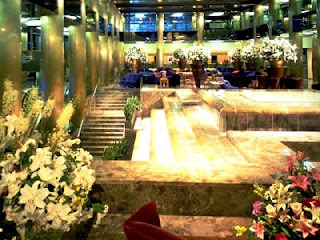 Jaw drop..this was just the lobby area. He helped me bring in my items all the way up to the front desk. He wished me well on my internship. I thanked him and gave him a tip. The front desk was very friendly. I told them my name and the name of the company. I didn't have much stuff but there was someone to assist me. To this date, I have never been in a hotel as lavish as the Hyatt. Everything was larger in life—to the huge bed to the desk chair. I was so busy looking around I almost forgot about the guy who had brought my bags up. The most awesome thing, to me, was the bathroom. I had never been in a bathroom that had a telephone. It was right next to the toilet. I grabbed the calling card I had and contacted my grandparents. In all the excitement, I hadn't got a chance to call after I had landed at the airport, so I hoped they weren't too worried. I did take plenty of pictures and in my first mailing to her, I sent them all to her. I don't care what anyone says NYC at night is incredible. First time in the Northeast. First time in a hotel so fancy that the rate per night is equivalent to a car payment. First time talking on a bathroom phone. Day 24, that’s a wrap! I've seen NYC at night a hundred times....probably more and I would say it is absolutely incredible. Isn't it amazing how people all over the country act as if their fellow Americans are that much different than each other? The way your family acted is exactly the way my southern cousins and relatives act towards the north. What a blessing to experience different things. Glad Grandma let you go.